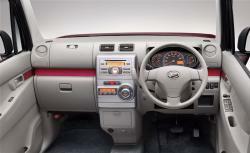 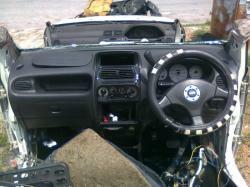 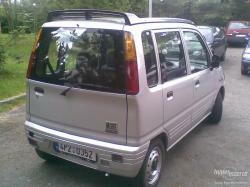 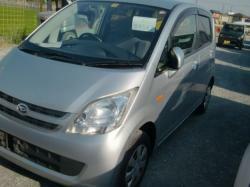 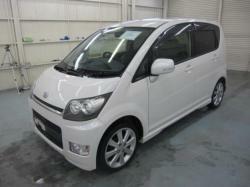 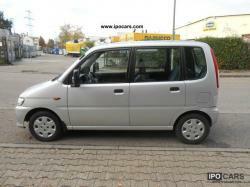 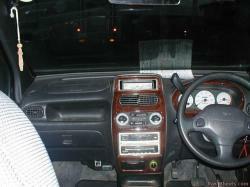 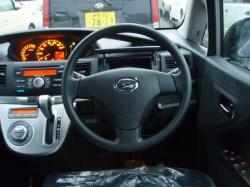 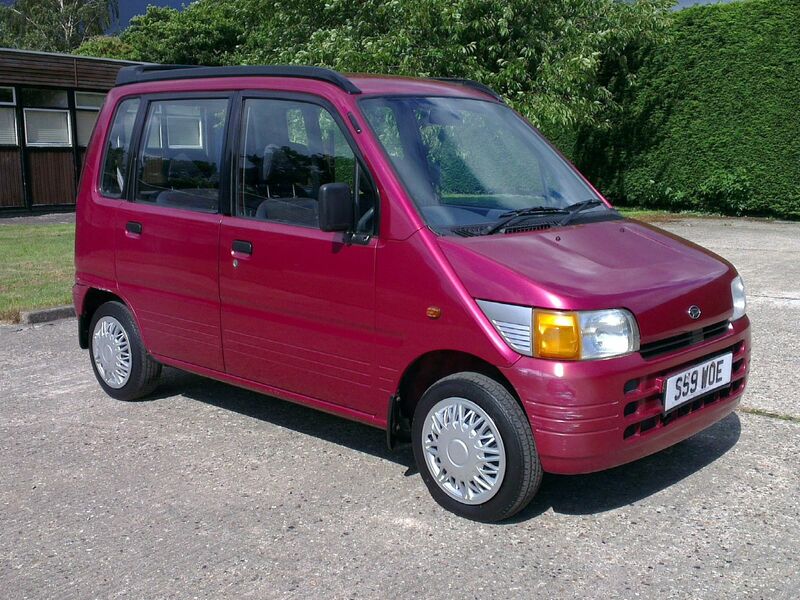 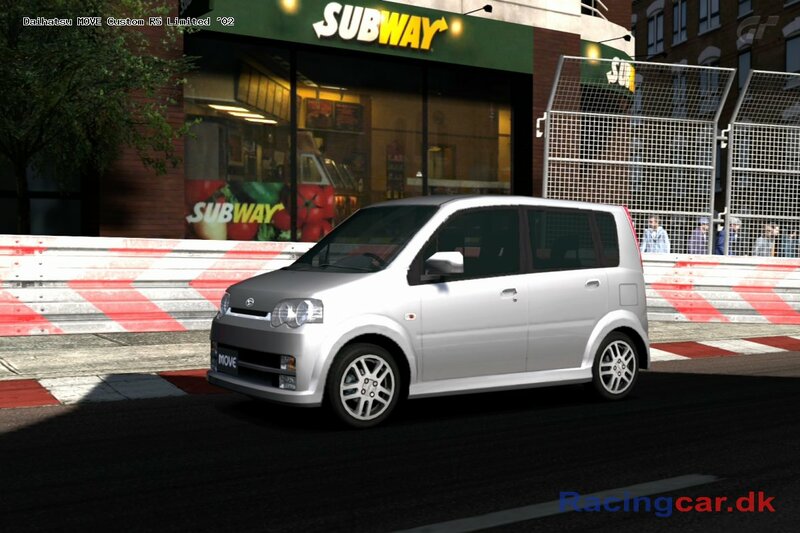 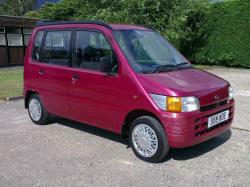 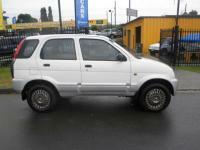 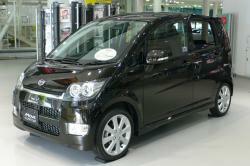 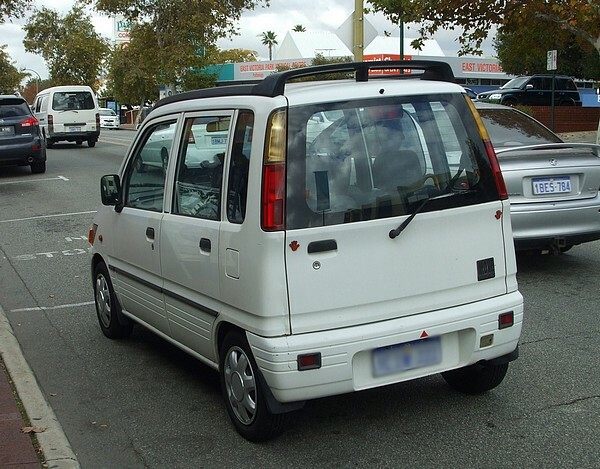 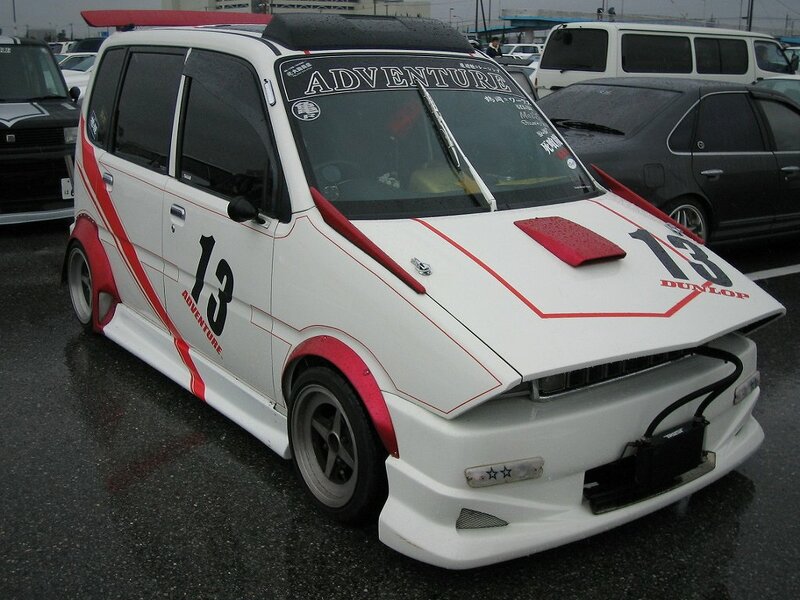 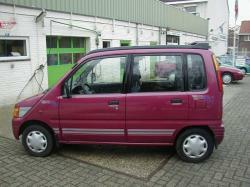 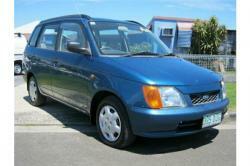 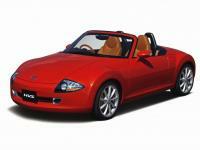 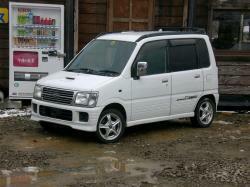 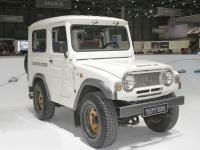 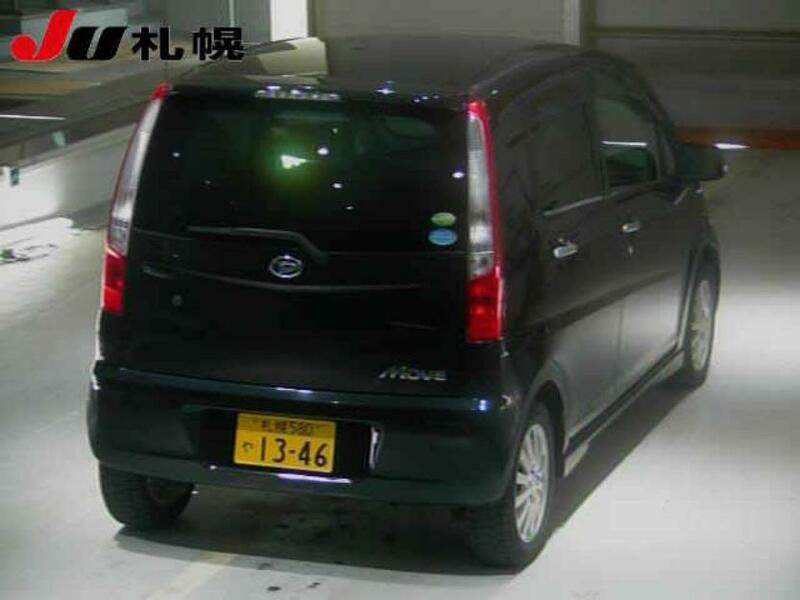 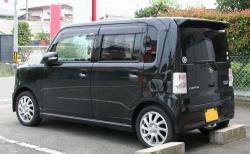 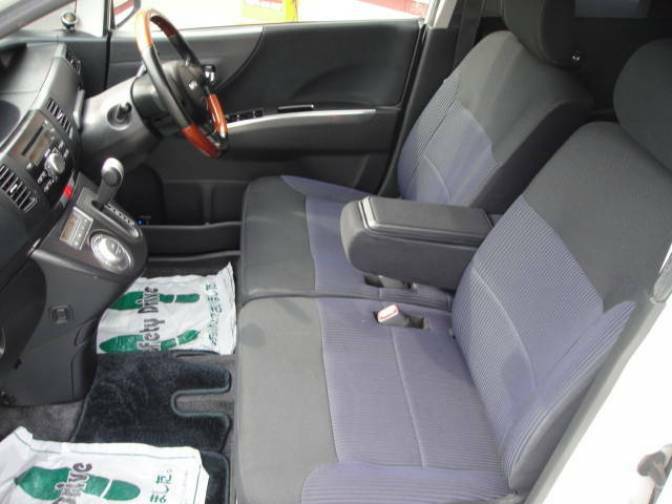 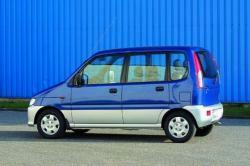 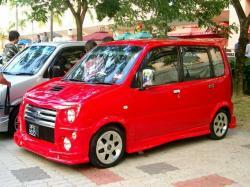 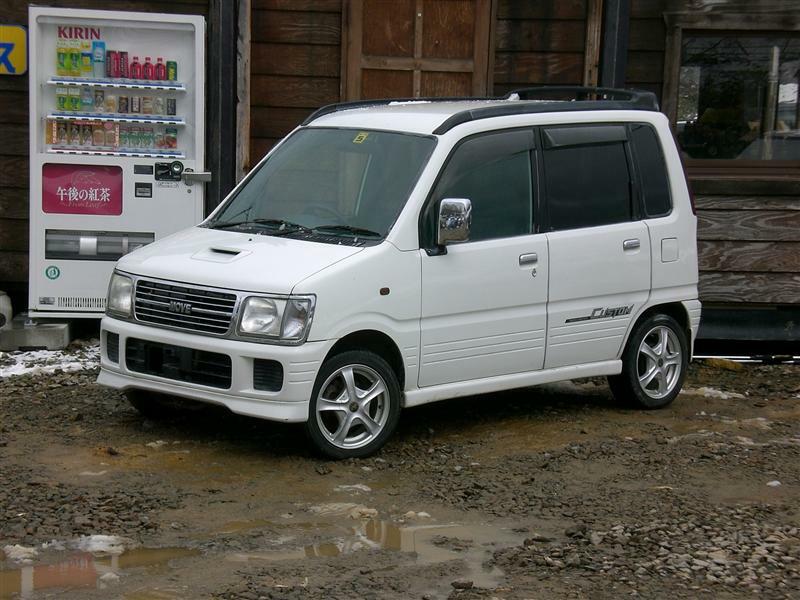 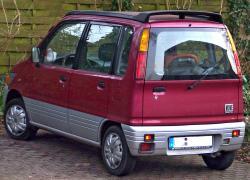 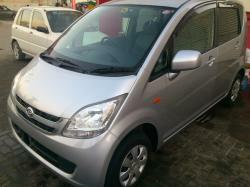 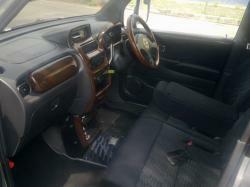 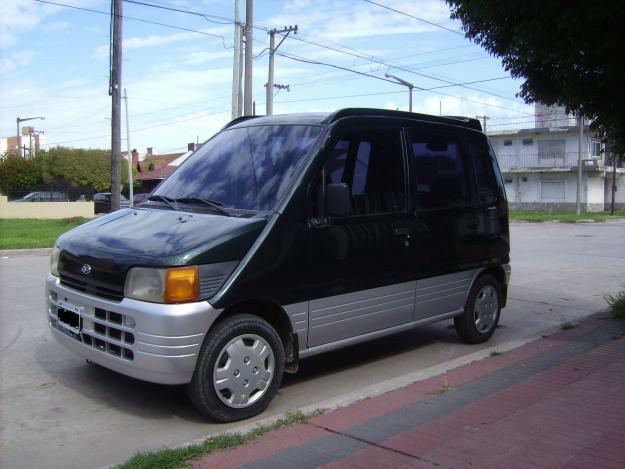 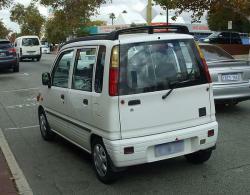 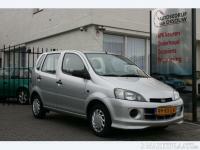 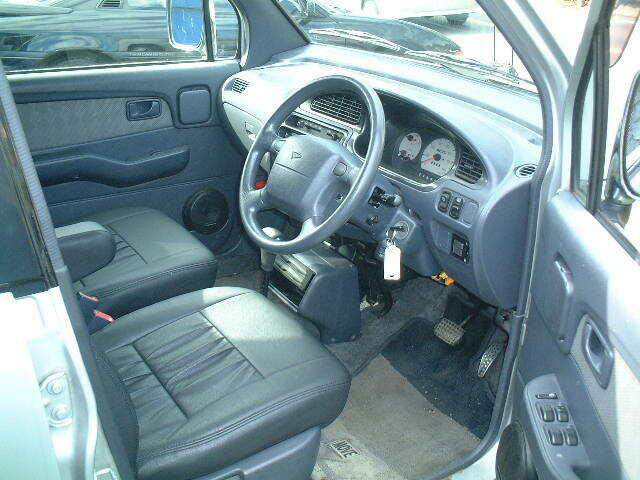 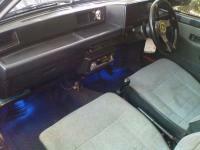 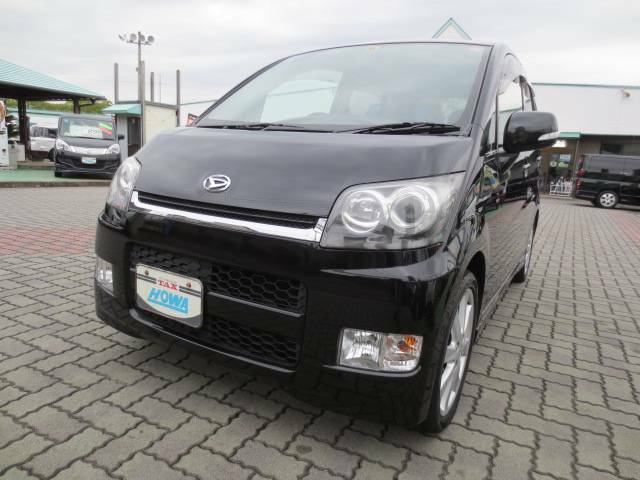 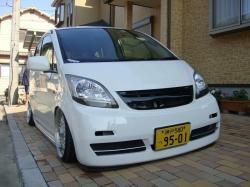 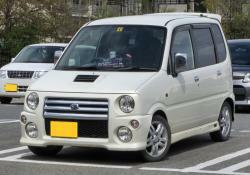 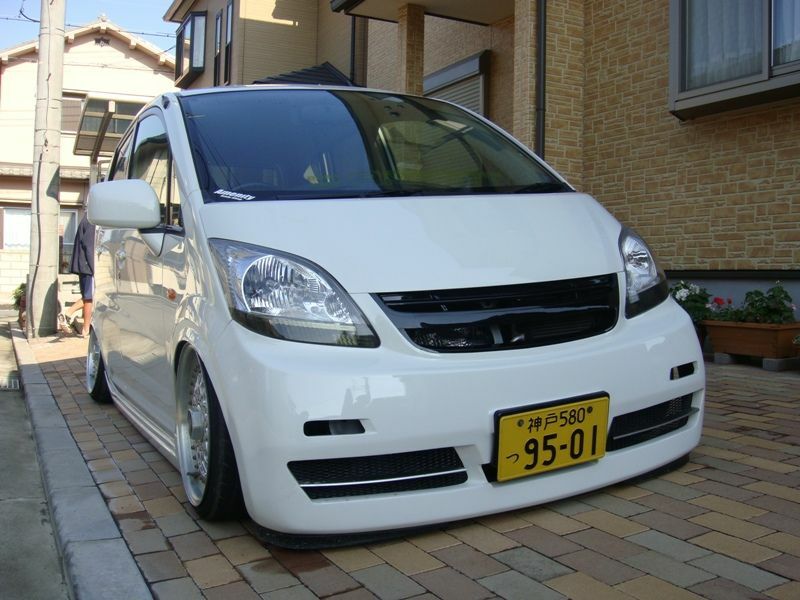 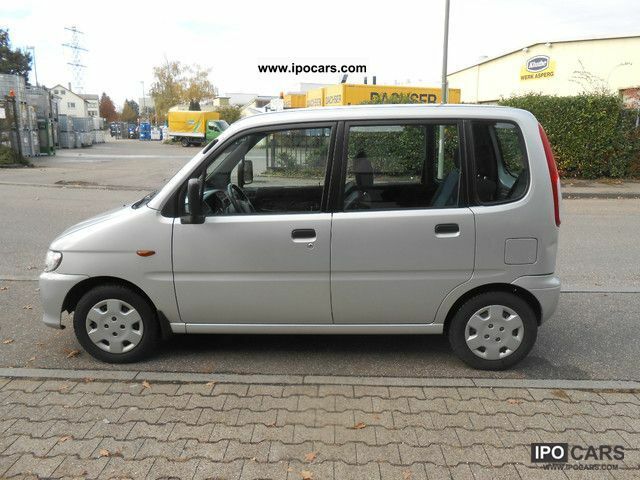 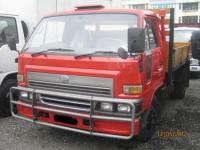 Daihatsu Move can be categorized as a kei car and its production was started in 1995. 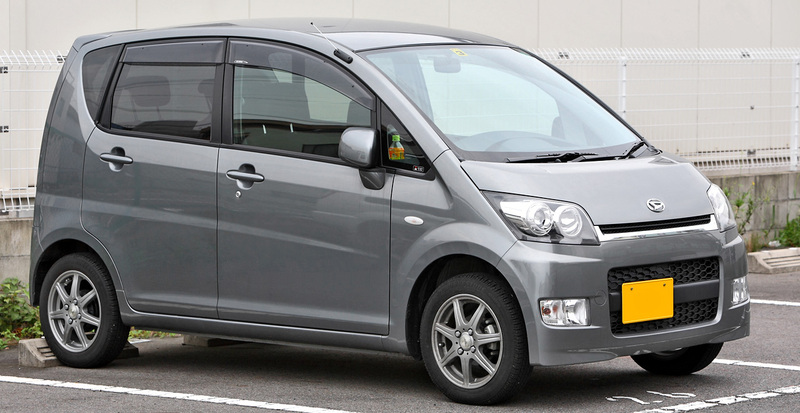 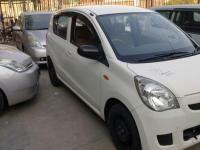 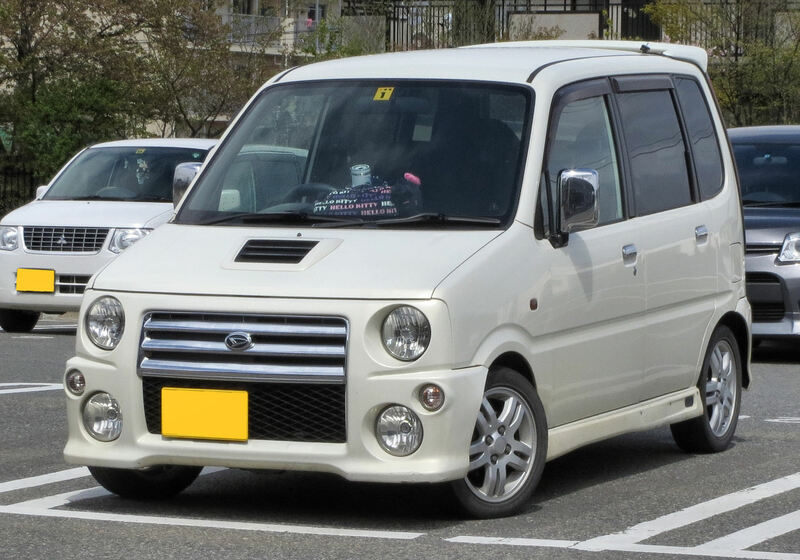 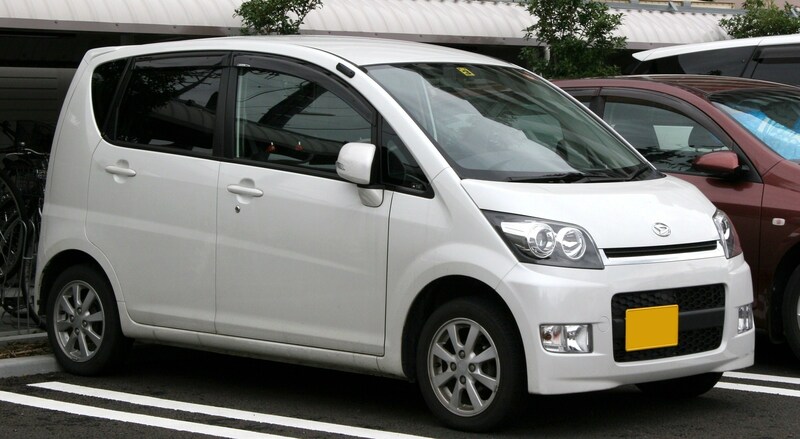 Daihatsu has paid special attention to the design so that it would stand to be as tall as the compact cars like Suzuki Wagon R. It was presented for sale as a 5 door hatchback. 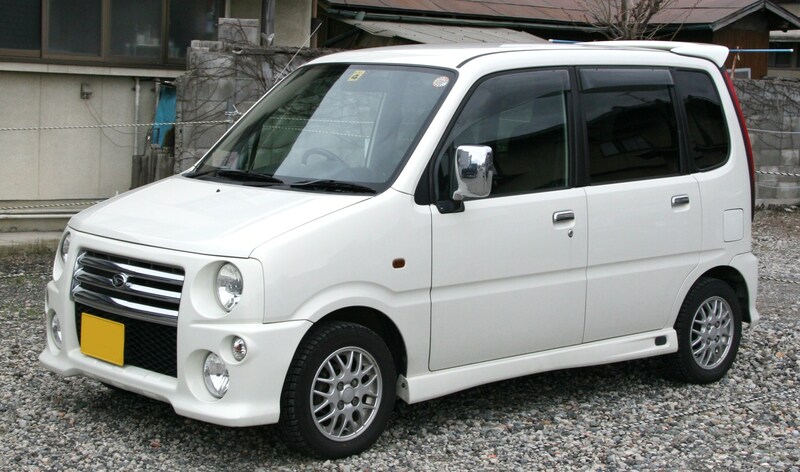 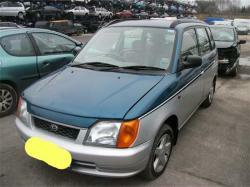 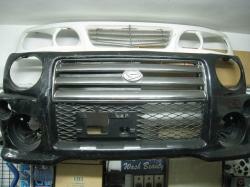 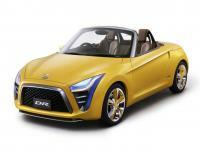 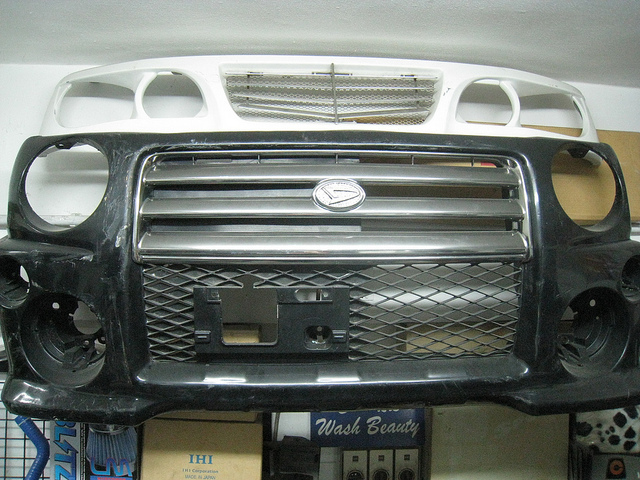 It may be related to Daihatsu Mira/Cuore (L7XX) and Subaru Stella when it comes to style and overall appearances. 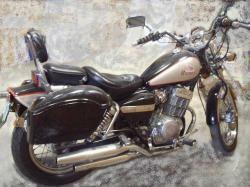 There was 659 cc straight-three engine in Japan which was installed in the first generation. 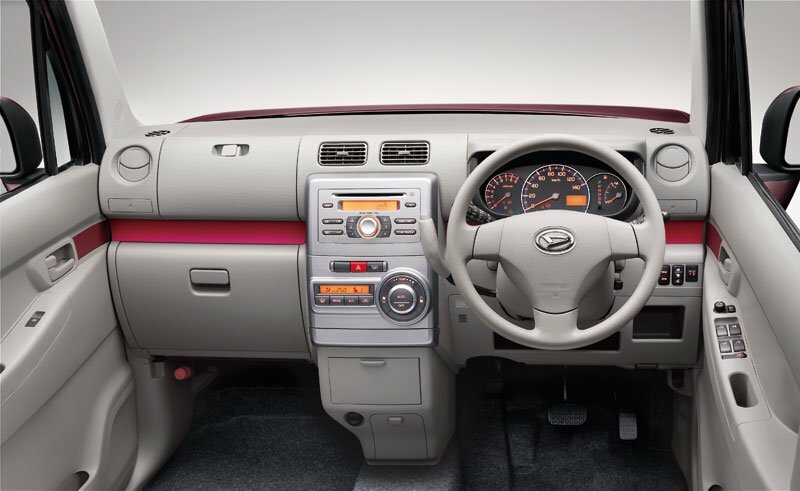 There was a 5 speed manual transmission and 5 speed automatic transmission in the Move and it was only available with front-wheel drive and 64 PS (47 kW). 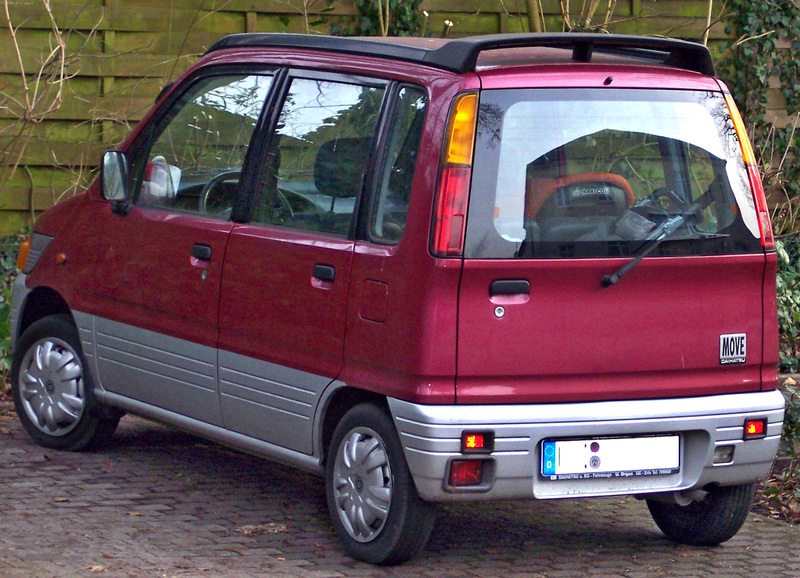 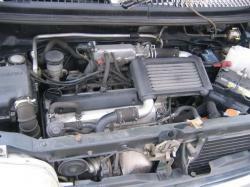 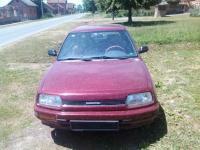 This version has the L602 chassis code. 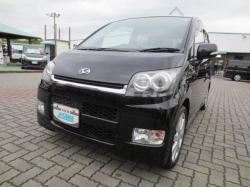 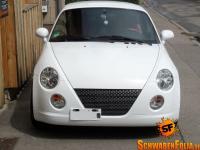 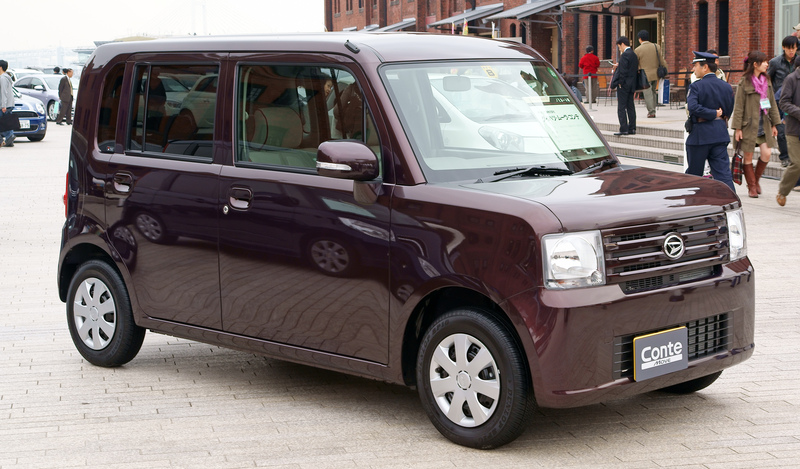 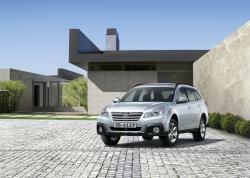 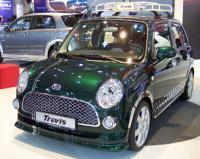 The fifth generation arrived in the late 2010 when there was a slight change in the style and a new option to have a crash-avoidance system, a first for kei cars.